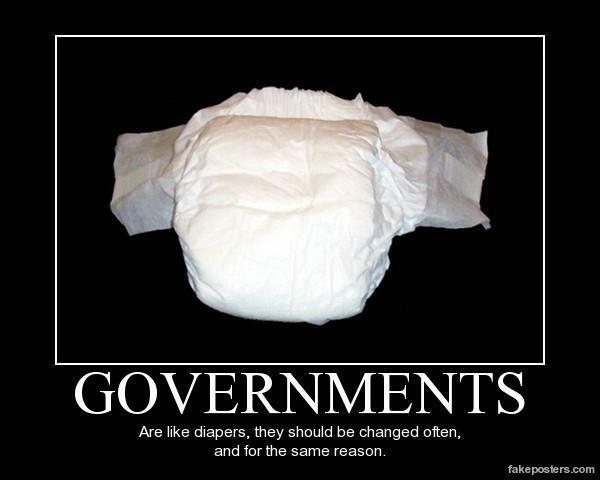 Governments!!! - Just For Laugh: Governments!! !